On Monday, at the request of the Bangladesh Telecommunication Regulatory Commission (BTRC), the International Internet Gateway (IIG) temporarily shut down 58 news sites, according to BTRC spokesman Zakir Hossain Khan. The websites were inaccessible for 12 hours. Bangladesh claimed that the websites were being shut down for security concerns, as the 58 sites had not been registered with the information ministry. According to Abdul Malek, who spoke on behalf of the ministry, registration requires that the information within the websites must be examined by government officials. But Bangladesh’s scrutiny of the 58 news sites, in addition to the hundreds of other online platforms already being monitored, points to concerns over a potential crackdown on free speech in Bangladesh. On September 19, Bangladesh’s Parliament passed the Digital Security Act with the consent of President Abdul Hamid. The measure has received widespread criticism from groups such as Human Rights Watch and the European Union for its restriction of free speech and freedom of the press in the country. The Act includes provisions for lengthy jail sentences — some being up to 14 years — for people secretly recording government officials or disseminating “negative propaganda” about the nation’s war of independence or its founder, Sheikh Mujibur Rahman. 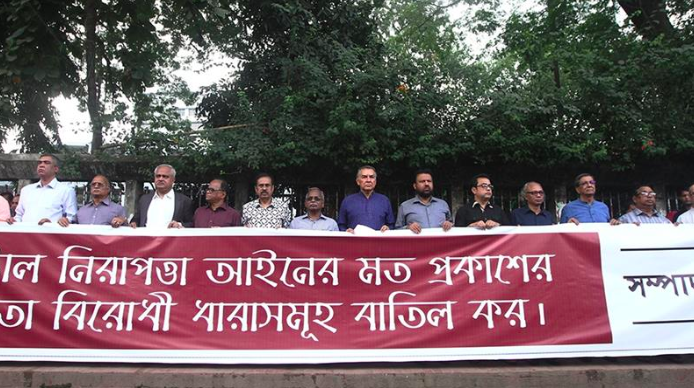 Bangladeshi journalists are particularly concerned about Sections 21, 25, 28, 31, 32, and 43 of the Act, which expanded on the restrictions that would be imposed over journalists under the law. Though journalists requested that the bill be amended, President Hamid signed the original version of the measure into law. Bangladesh’s censorship occurs ahead of elections on December 30. 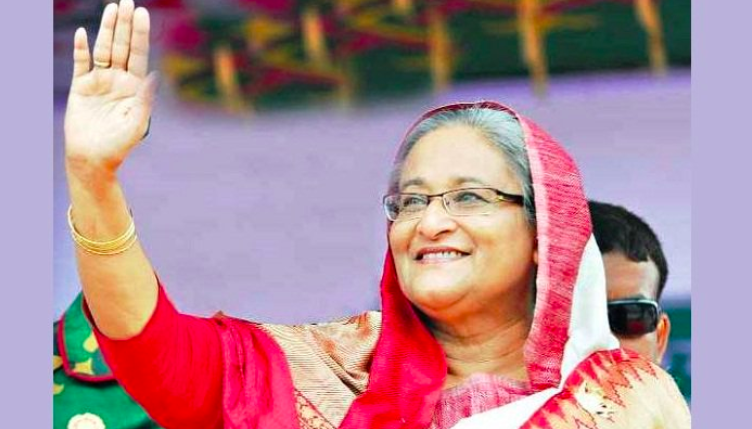 Prime Minister Sheikh Hasina is vying for her third consecutive term after facing no opposition in her last race in 2014 due to the boycotts from the opposition. Amidst the tension, there are allegations that Prime Minister Hasina intends to consolidate her power by scrutinizing media platforms in Bangladesh. Despite Hasina’s administration receiving praise for accepting Rohingya refugees, many in Bangladesh fear that an authoritarian government can become a reality.